End of the year Top 10 lists are popping up all over – have you checked out any of the library’s most circulated items? 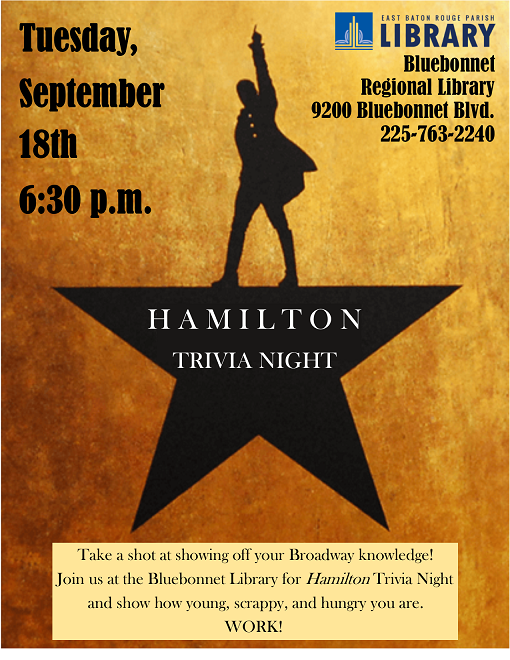 Here are our lists of the most popular books, movies, and music at your East Baton Rouge Parish Library! Descendants 2 : original TV movie soundtrack. Just as a reminder, the library will close tonight at 6PM and will be closed tomorrow for New Year’s Day. While you celebrate for the first of the year, why not use the always-open digital library to check out some of the most popular books of 2018? We’ll see you next year! *Winners may or may not be elected 3rd president of the United States. 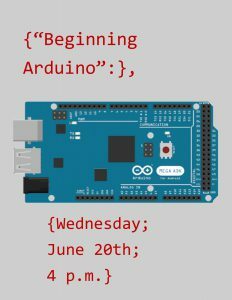 Check out these upcoming tech events at your local library! • A/V Badging Class – Saturday, July 14 at 2 p.m.
• 3D Printing Badging Class – Wednesday, July 25 at 2 p.m.
Once you’ve completed a class, you’ll be able to reserve the room on your own to create a podcast or make a cool video to upload to YouTube. Open Play Multiplayer Virtual Reality – Adults and teens ages 13 and up can gather at the Main Library at Goodwood at 3 p.m. Tuesday, July 24, to enjoy multiplayer virtual reality games! Come play Rec Room paintball, exterminate zombies in Dead and Buried and play futuristic Frisbee in Echo Arena on the Library’s three Oculus Rift headsets. 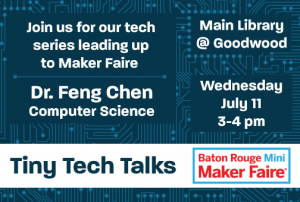 Tiny Tech Talks – Louisiana State University (LSU) Division of Computer Sciences and Engineering Professor Dr. Feng Chen joins us for the first in a series of educational talks featuring technology educational professionals at the Main Library at Goodwood at 3 p.m. Wednesday, July 11! 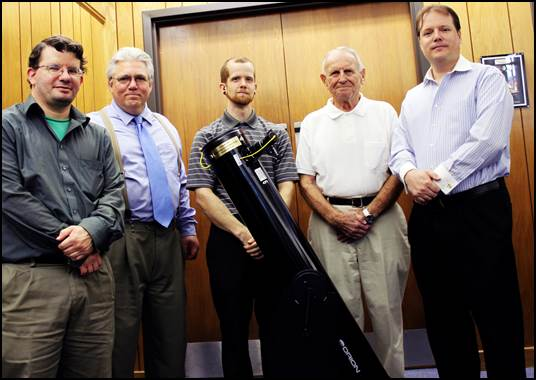 Adults and teens will hear from educators from across the state who’ll discuss different areas of specialty including computer sciences, engineering and everything in between. You won’t want to miss it! Sign Up for Summer Reading Today! Children ages 0-11 must reach their reading goals or read five books and turn in their reading logs by August 15th. 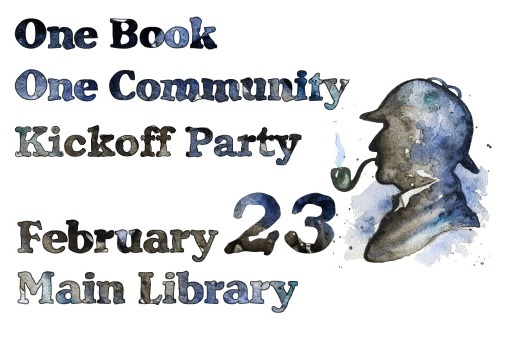 They’ll win a reading certificate, a free book, lots of other cool prizes, and enter a drawing for a $50 gift certificate! 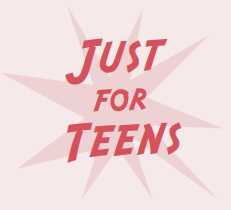 Teens going into grades 6-12 must read six regular books, or 18 graphic novels, by August 15th. They’ll win a great pair of headphones, a drawstring backpack, and six Library Bucks – good for paying off fines wherever in Baton Rouge your books are overdue! Teens can turn in a completed summer reading log more than once, and every entry gets you more chances to win other cool prizes! Adults (everybody else) only have to read three books – just three! – to win a summer reading prize back, and be entered into a prize drawing of their very own! 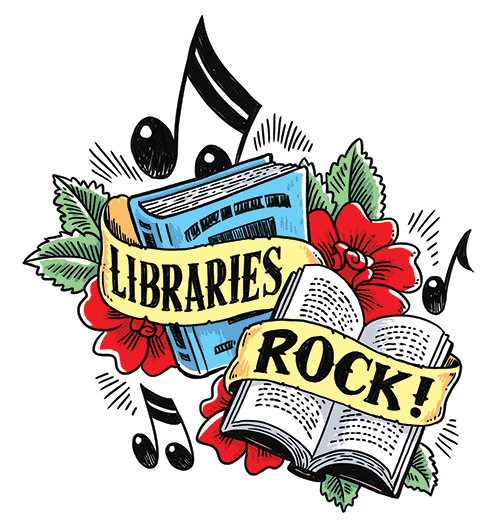 Posted on June 22, 2018 June 22, 2018 Categories EBRPL CoolLeave a comment on Sign Up for Summer Reading Today!